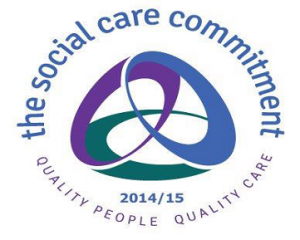 The Department of Health has launched a new initiative called “The Social Care Commitment”. This is the adult social care sector’s promise to provide people who need care and support with high quality services. Companies and individuals working in care/support are invited to sign up and make seven ‘I will’ statements, with associated tasks. Each commitment will focus on the minimum standards required when working in care. The commitment aims to increase public confidence in the care sector and raise workforce quality in adult social care. 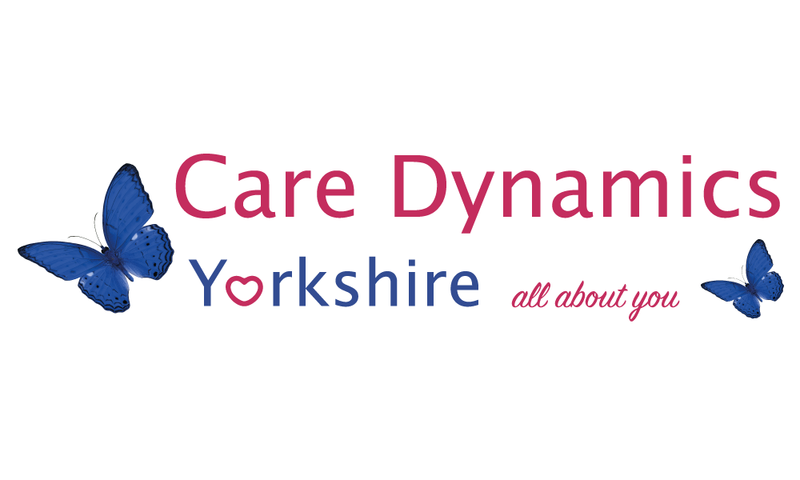 Care Dynamics believe that this is a brilliant initiative and have invited all our team to make the commitment. All our office staff have already done this and have made a start towards their personal Care Commitment Certificates. Any employer or employee working in adult social care can make the commitment so the whole workforce is working towards improving quality and raising standards. Making the commitment involves agreeing to the seven statements and selecting tasks to help put those statements into practice. Tasks cover activities such as recruiting the right staff, having a thorough induction, ensuring a strong culture that values dignity and respect and effective communication. 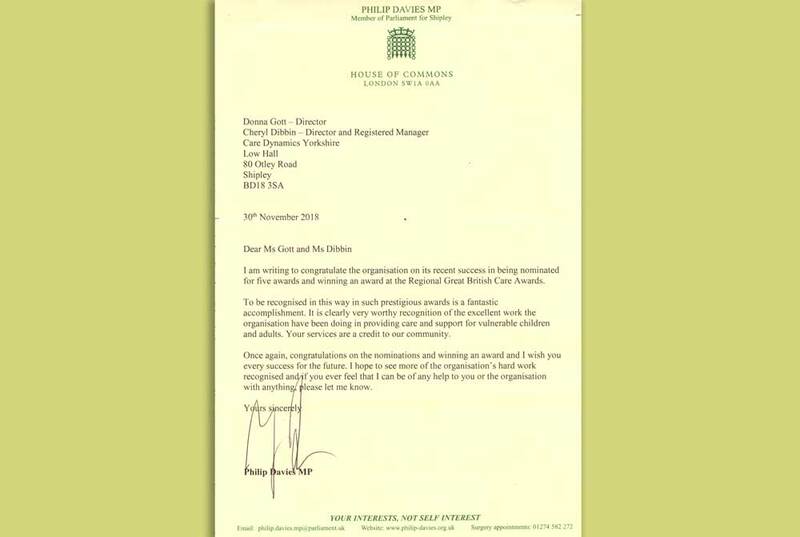 Undertaking the tasks provides an official record of work done, which can raise job satisfaction and increase staff confidence.